The British Horseracing Authority insists it has “unanimous” support from expert advisers as its decision to halt the sport during the equine flu outbreak comes under fire from high-profile trainers. 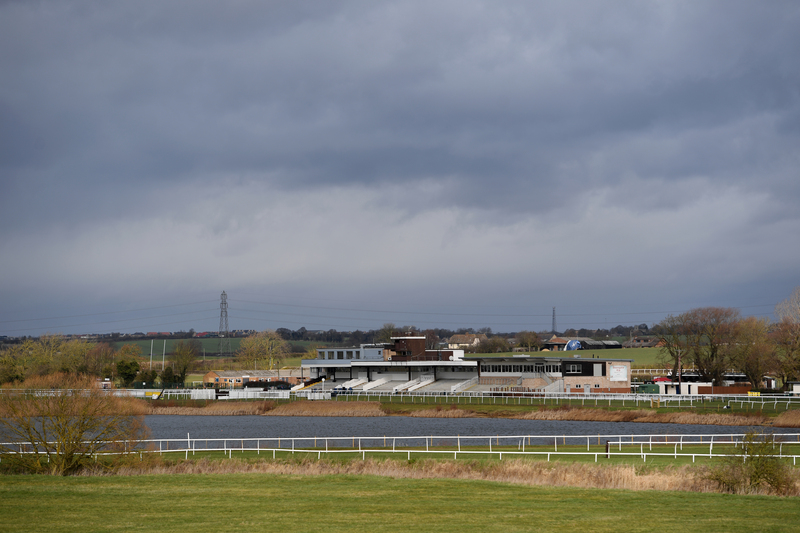 The BHA announced the first abandonments on Thursday, after three cases of the virulent strain were found in vaccinated horses at Donald McCain’s yard. The governing body subsequently called off all British fixtures until Wednesday at the earliest – a six-day shutdown – while it carries out thousands of swab tests on more than 170 yards which might have been at risk of cross-contamination on race days. A further announcement, as to if or when racing can resume, is scheduled on Monday – with the number of positive tests currently standing at six, all so far from the same stable. While racing continues in Ireland, Gold Cup-winning trainers Colin Tizzard and Nigel Twiston-Davies have both voiced their frustration at the BHA response – which they believe is an overreaction. However, the BHA’s chief regulatory officer Brant Dunshea has denied that is in any way the case. “We don’t believe that it is an overreaction,” he told ITV4’s Opening Show programme. “We’re being guided by our industry veterinary committee, who are made up of respected veterinary surgeons and professionals from across the industry – representing each of our stakeholder bodies. “They have been unanimous in their support of the decision to cease racing on Thursday – and then again the decision we took to cease racing through till next Tuesday, inclusive. Tizzard had earlier told the Daily Mirror: “Someone’s going to have to stand up and say, ‘It’s only equine flu’. “It’s not the major problem everyone is saying. Why have we got to have a shutdown in all racing, just because a dozen horses have tested positive to the flu? Tizzard’s Gold Cup winner Native River is among the equine household names who were due to have their last prep races this weekend – before racing at Newbury and elsewhere was cancelled – for next month’s Cheltenham Festival. Dunshea defended the BHA’s stance robustly. Addressing the contrasting situation in Ireland, where racing is set to continue at Naas and Punchestown this weekend, he said: “We’ve come to that decision based on the advice we’ve received. “Other racing jurisdictions will make decisions based on the circumstances for their population – we are doing what we believe is right to protect our population and mitigate the risk of this having ongoing consequences. “What we’ve done has been a precautionary measure to allow us to assess what is happening in our population. He went on: “We are being very cautious; we are being very responsible. “We understand that this isn’t a disease that is necessarily going to be killing horses. “But the impacts on our broader population, including young foals that may be born and those horses whose immune status may be compromised, could have significant effects. Outlining the size of the testing operation, Dunshea said: “What I can tell you is that as of last night (Friday), the Animal Health Trust had received around 2,000 samples and have analysed around 700. “We will be in a position a little later today to be able to have an understanding of what the results of that initial analysis look like. “We understand that the industry is desperate for information. We want to be back racing as soon as we possibly can, and we appreciate the difficult situation everyone is in. Top Flat trainer Mark Johnston is not overly-busy at this time of year, but added his voice to concerns over when racing can recommence. A qualified vet himself, the Middleham handler told Sky Sports Racing: “For us (Flat trainers), to be off for a few days at this time of year, there’s only going to be a handful of runners – it’s not going to make a huge amount of difference. “But it must be very, very concerning for the jumps trainers that are preparing for Cheltenham and are at the peak of their season. “As to whether the reaction is right, at first I thought it probably was – giving the BHA time to take stock and see exactly what they’re dealing with. “But I’m already concerned as to how they’re going to get the show back on the road.